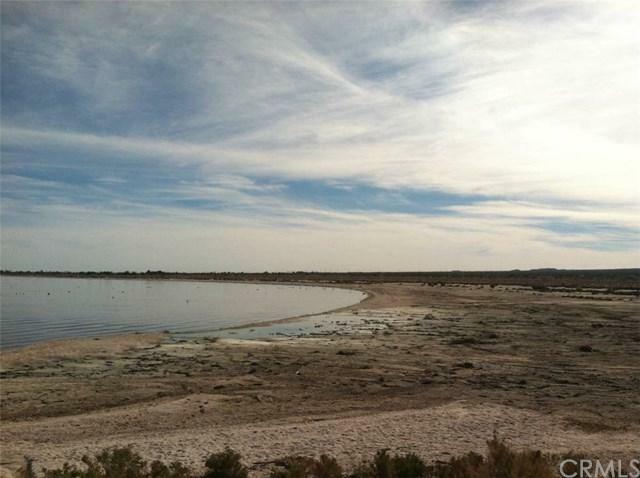 Lot in Salton Sea with lake view. Build your dream home here for much less than other lots in the area. Don't miss this opportunity to own a piece of the American dream!! Terms may be available with 50% Downpayment.